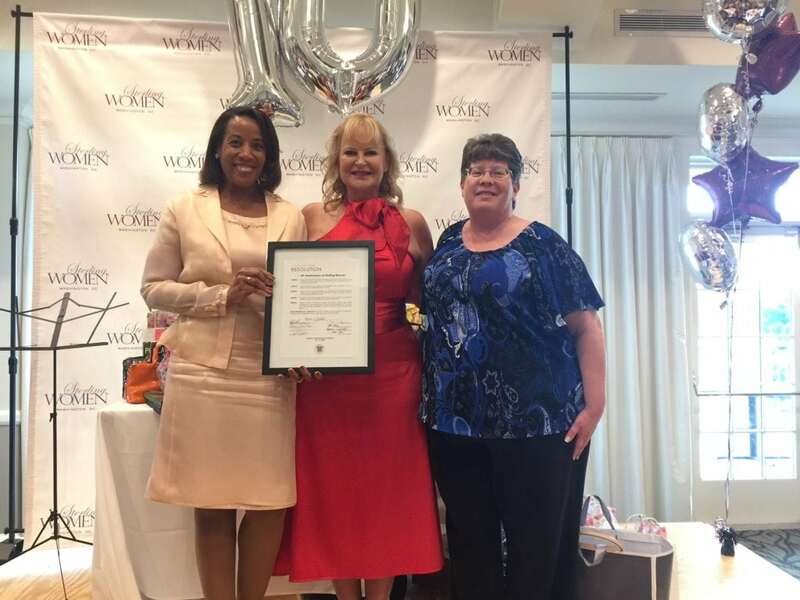 Congratulations to Sterling Women on Ten Wonderful Years! 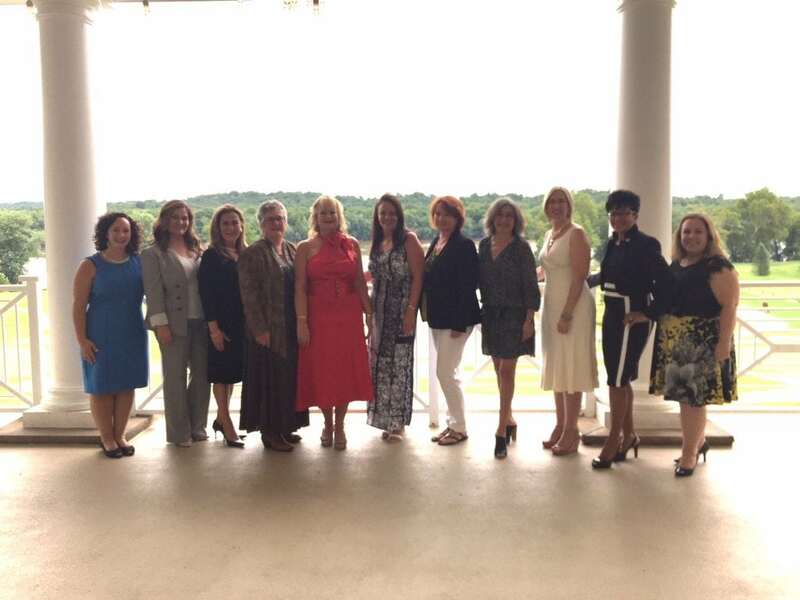 Ten years ago, our President and CEO, Kristina Bouweiri, founded the professional women’s networking group, Sterling Women, as a means for professional women around the DC area to get together and network, make new connections and form lasting relationships. Last week, we gathered for the 10th anniversary. 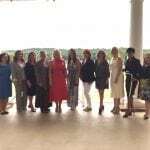 In honor of the 10th anniversary, ten of the original speakers returned to share their experiences and stories for the event; as well as update the group on all the accomplish-ments they have achieved since speaking at Sterling Women the first time. Also in attendance were Loudoun County Board of Supervisors Chair, Phyllis J. Randall, and the Hon. 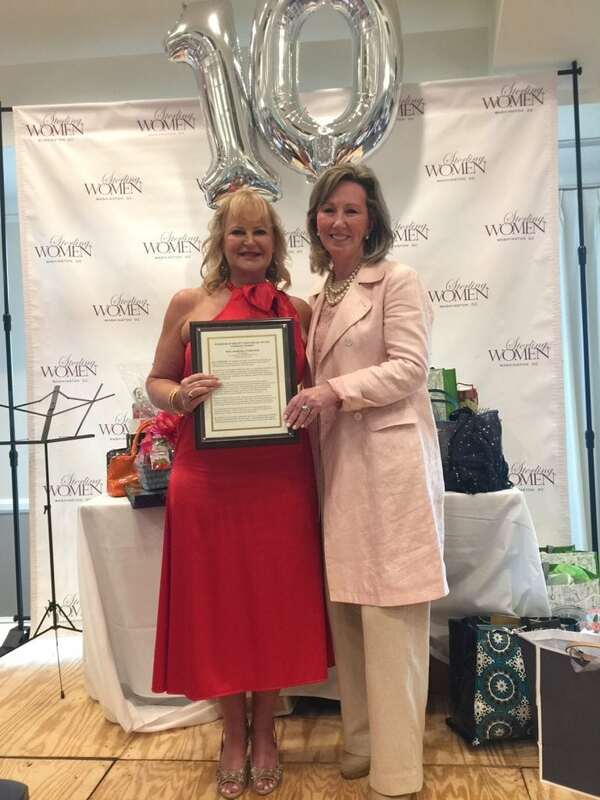 Barbara Comstock; who presented Sterling Women with a Resolution from the Loudoun County Board of Supervisors and a Congressional Record, respectively.